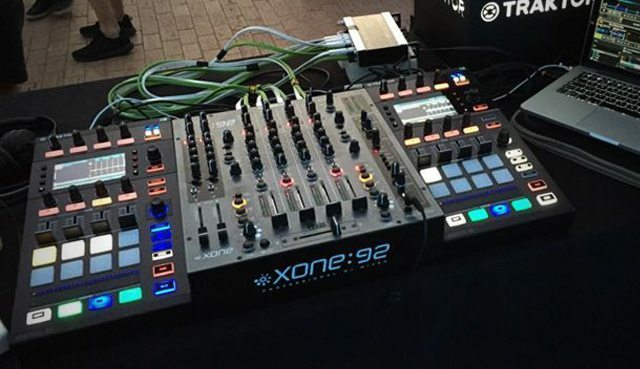 Native Instruments has given the world a sneak peek at the new Kontrol D2 deck controller live in action at WMC. 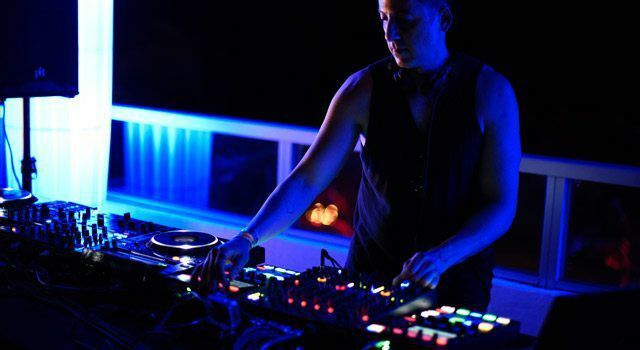 DJs Uner, MK, and Dubfire are performing on a live stream using what appears to be the deck portion of the S8. Is it a replacement for the X1 Mk2? 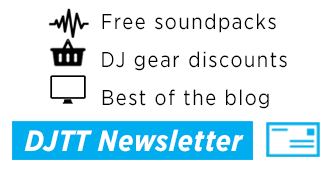 Keep reading for more information on the latest hardware from Berlin. We are basically looking at the S8 deck section with an extra 4 small buttons in the upper right hand corner. 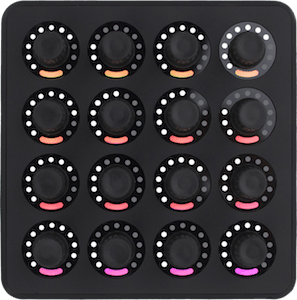 Control over remix cells, flux, 8 cue points, and loops from the pads. It’s large! Almost double the width of a X1 controller and quite a bit thicker as well. 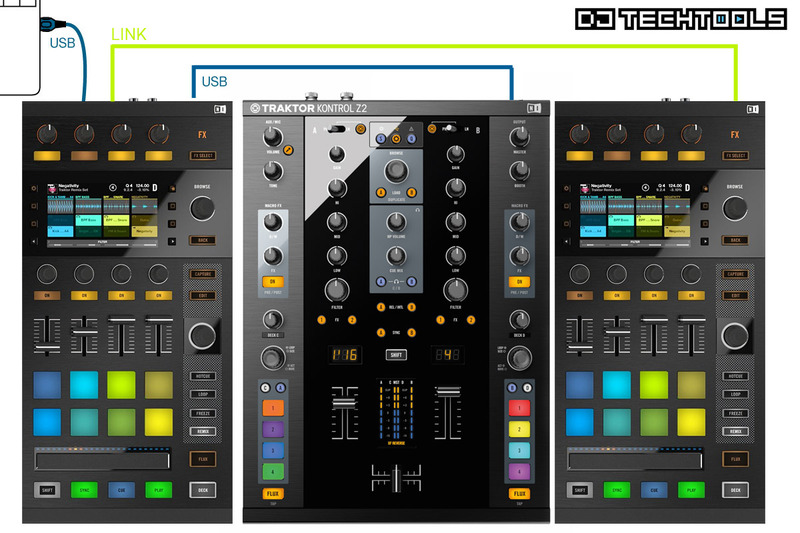 The deck is switchable and is designed to control two songs in Traktor. Based on the screens, and size this will probably be fairly expensive and certainly more than the X1 series, which sit in the $199 range today. 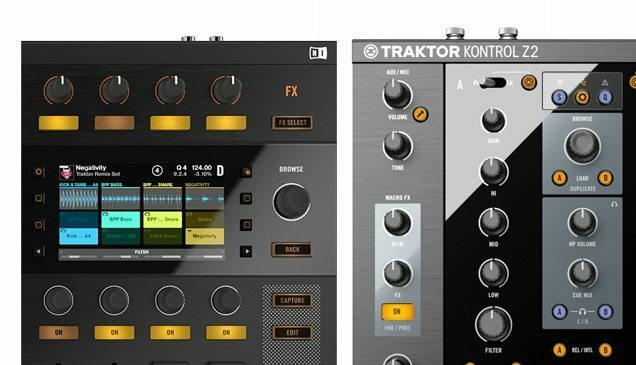 This controller cements the future workflow Traktor envisions for their users: Remix Deck-oriented, touch strip-centric controllers that match the S8 model. 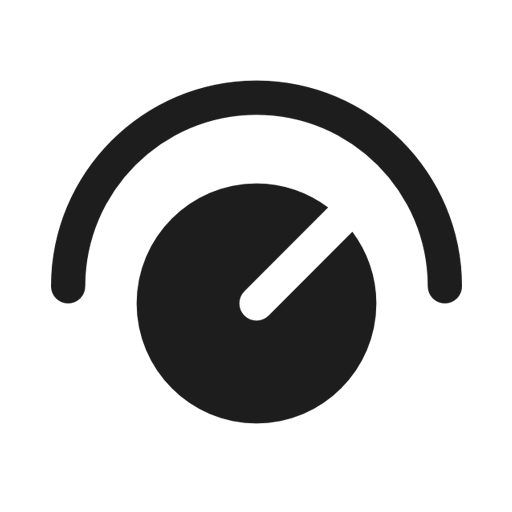 A new jog wheel controller or CDJ alternative now seem unlikely. 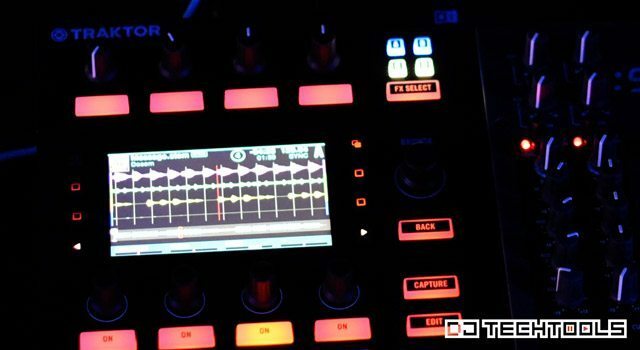 The workflow on this is likely the same as the Kontrol S8 but details under the hood remain elusive. 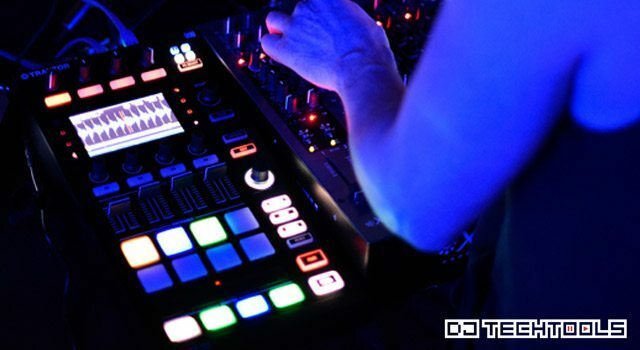 Can it be customized like the Kontrol X1 – specifically with MIDI mappings? 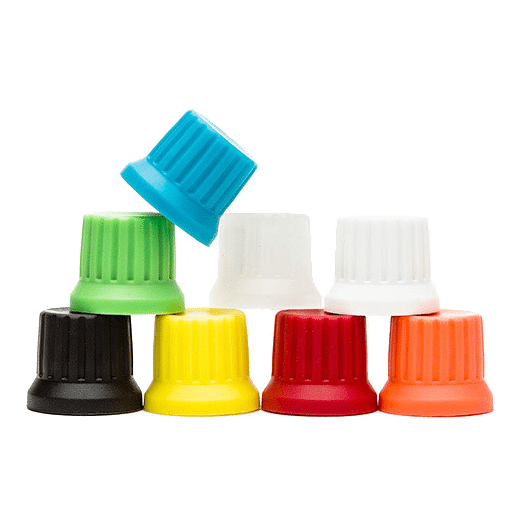 Is this intended to replace the X1 series of controllers (we hope not)? 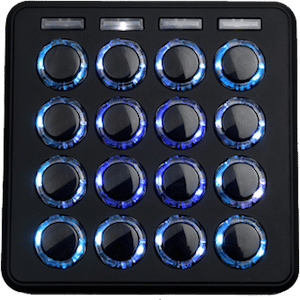 Depending on the price, this could be the controller that gets many newer DJs off the S4/S2 fence and moves them over to a modern workflow without having to shell out $1.1k on a full S8. 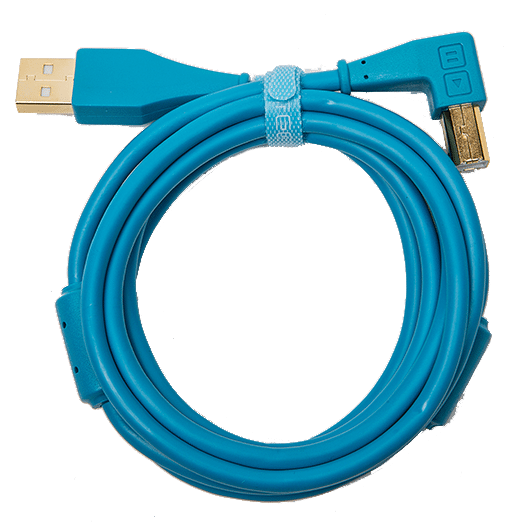 We are somewhat concerned about the size, and heft of such a unit, but the level of feedback and control is significantly greater than the existing portable options. I suspect many of the touring, controller focused DJs will continue to prefer the X1 series for their compact size, while the CDJ contingent will stick with USB sticks until Native gives them a really good reason to bring out the laptop. Let’s see what NI has up their sleeves though, a little birdy told us there is more to come..